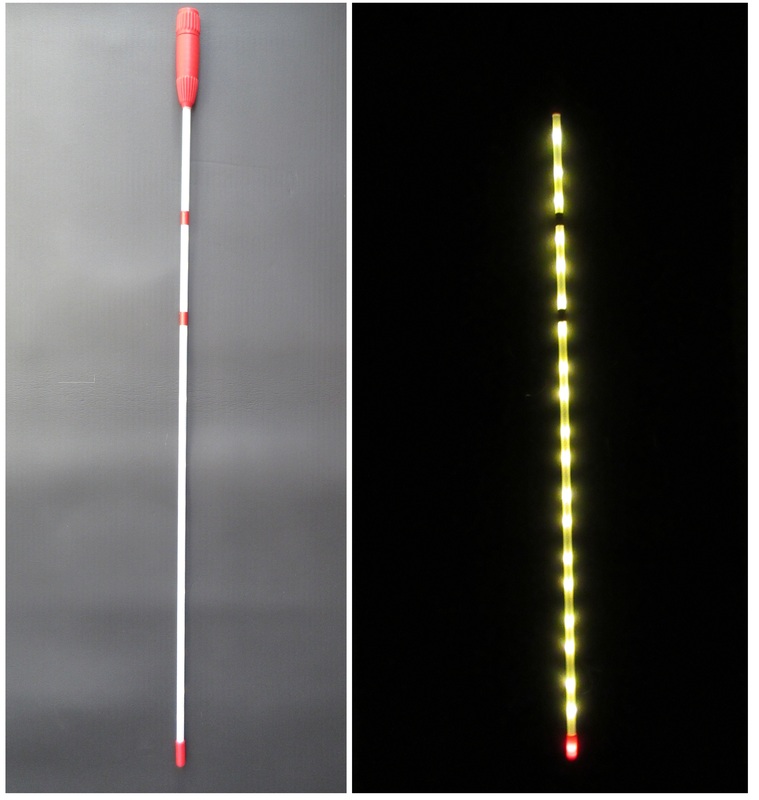 During the Innovation for Health Event 2019 in Rotterdam, we were regularly asked if we would also provide a simpler entry-level signaling stick, so that the users can also get used to the newfangled appearance of the Marchena Cane. This model is a lot easier to set up, not divisible, with a simpler design and easy to replace rechargeable battery. For emergencies you can also put in an Alkaline battery.